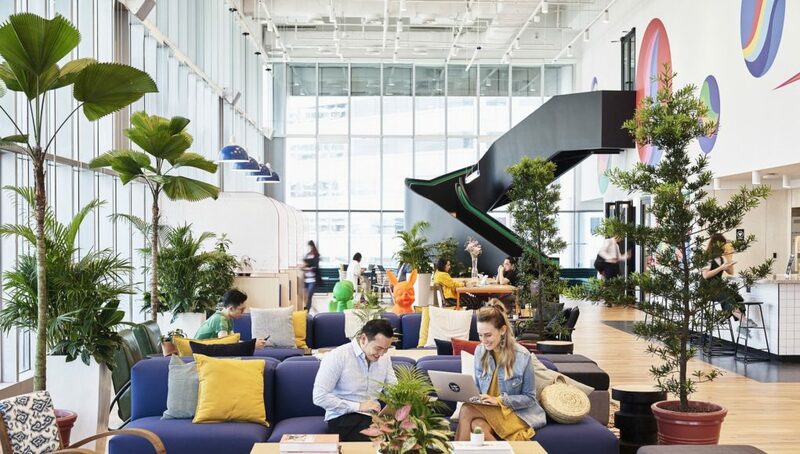 WeWork has announced the official launch of three new offices in Suntec City Tower 5, City House and 8 Cross Street in Singapore, bringing its footprint here to over nine locations with 4,000 members. 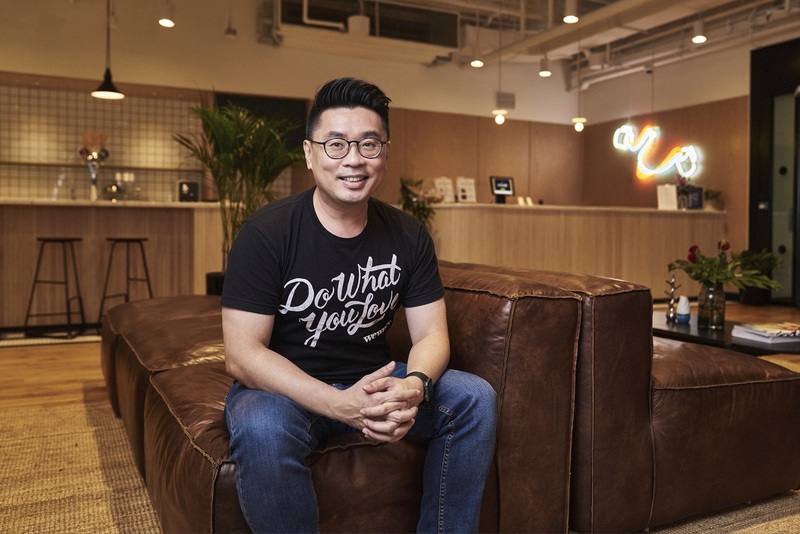 With its newest locations, WeWork now offers members nine dynamic and strategically-located workspaces in Singapore, adding even more capacity to its global community not only within the nation’s Central Business District (CBD) but also across the Southeast Asia region, with new locations opening in Bangkok, Ho Chi Minh City, Jakarta, Kuala Lumpur, and Manila by the end of the year. 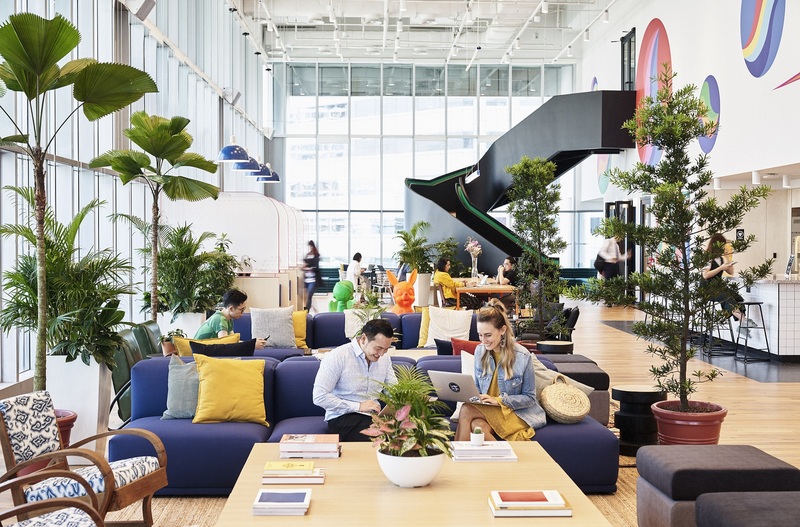 At WeWork Suntec City Tower 5, City House, and 8 Cross Street, members have access to 700 desks across two floors, 600 desks across four floors and 1,200 desks across four floors respectively. The expansion will enable more enterprises and startups to join WeWork, in turn creating a bigger and more thriving community. 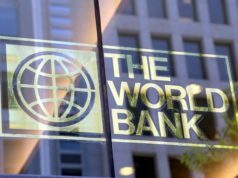 According to the World Economic Forum’s “Global Competitiveness Report 2018”’, Singapore is ranked third globally and is the most competitive economy in the region based on indicators such as business sophistication, technological readiness and innovation. This cements how the nation is a launchpad for other enterprises to flourish in the region. 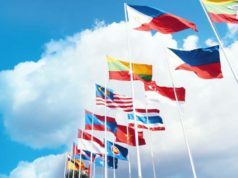 There are over 200,000 enterprises in Singapore today, each at different stages of growth. 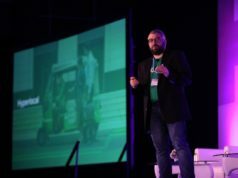 From small businesses to large enterprises that contribute 65% of the country’s GDP,members can benefit from the collaboration resulting from WeWork’s engineered serendipity. Access to the global community of WeWork members also offers opportunities for expansion within and beyond Singapore.